Here’s the list of common songwriters and producers both artists have worked with! 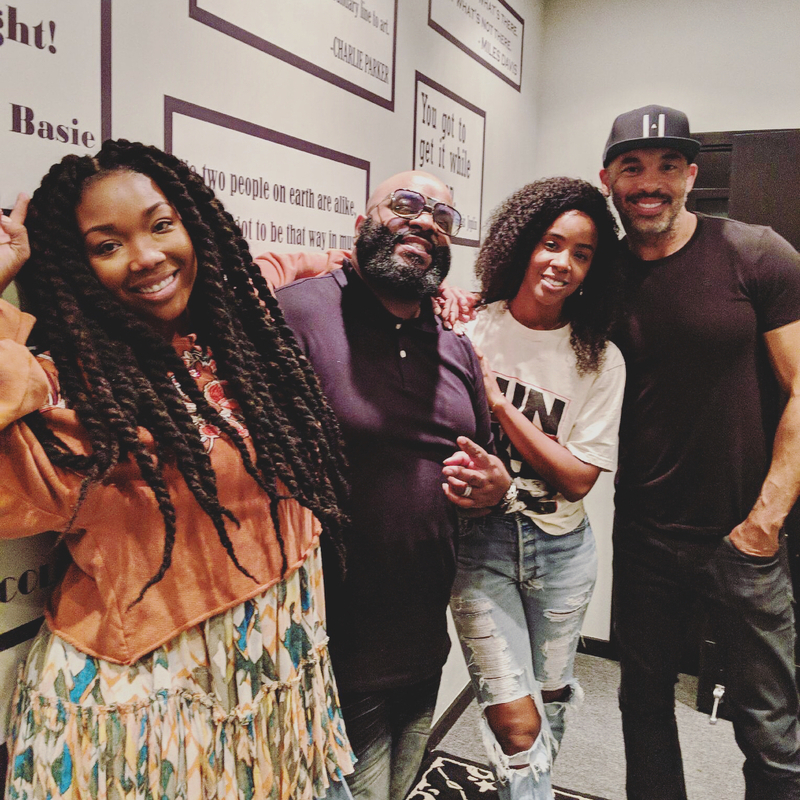 American singer, songwriter, and actress Brandy Norwood has enlisted Kristal “Tytewriter” Oliver and Delisha Thomas for a new collaboration. 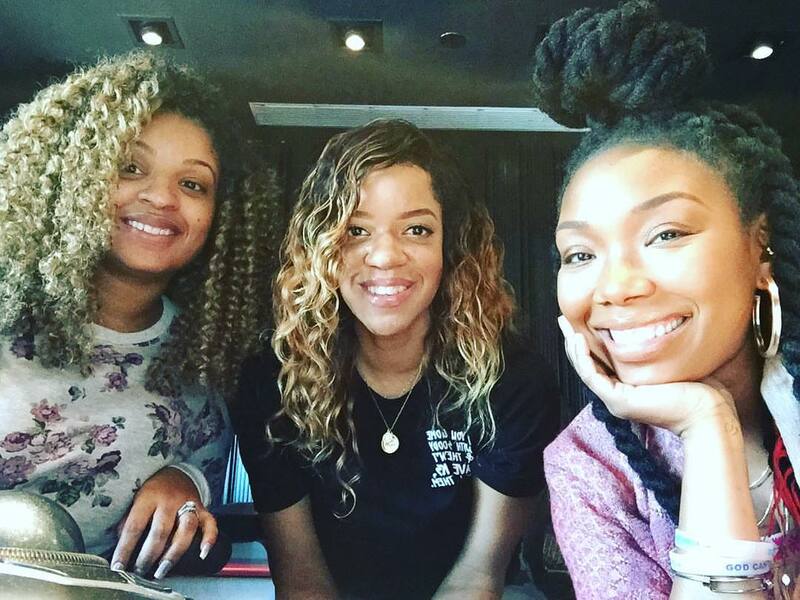 Meanwhile, Thomas’ songwriting resume boasts works with Beyonce (“Deja Vu”), Jennifer Lopez (“Step into My World”), Christina Aguilera (“Get Loose”), Tamia (“The Way I Love You”), Joy Enriquez (“I Need Your Love”), Justin Bieber (“Favorite Girl”) and Kierra Kiki Sheard (“You Don’t Know”). 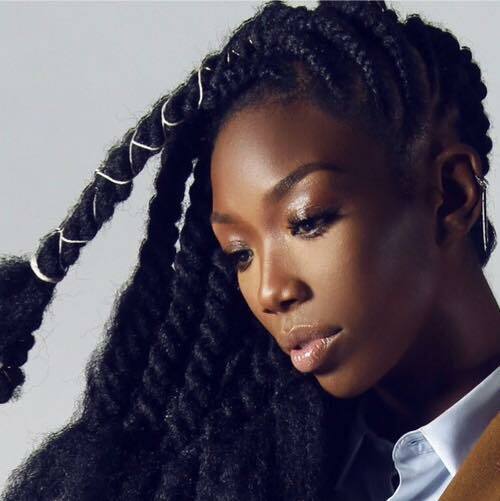 Brandy, on the other hand, is scheduled to release her seventh album – featuring further contributions from Darhyl “DJ” Camper, LaShawn “Big Shiz” Daniels, and Harvey Mason Jr. – later this year via Primary Wave / eOne Music. 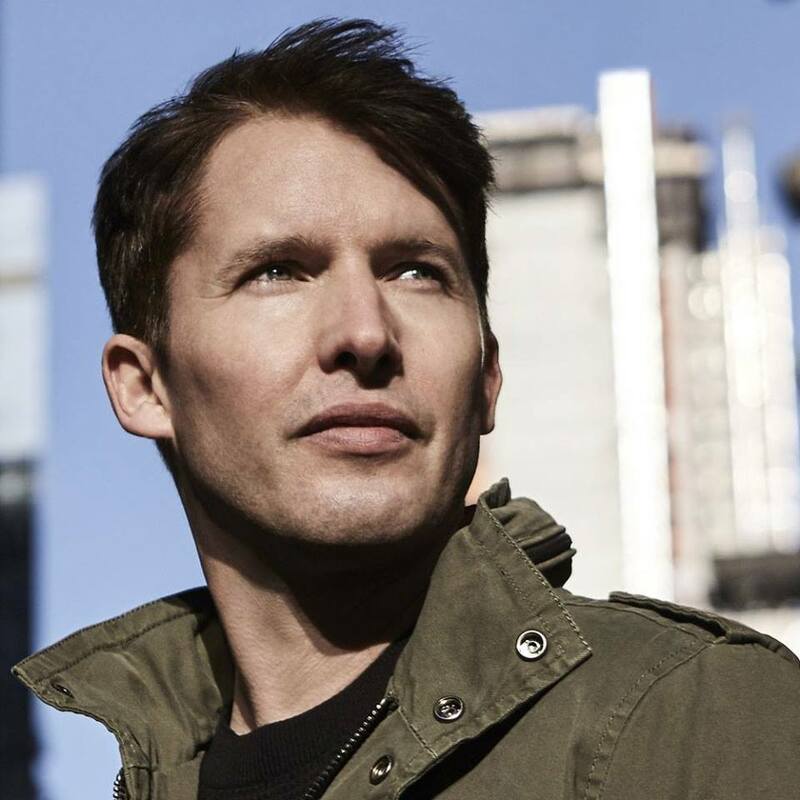 James Blunt has premiered the music video for his new single online. The British singer-songwriter posted the visual clip for “Bartender” to his YouTube channel on Friday (March 10, 2017). Production duties on “Bartender,” on the other hand, were collectively handled by Daniel “Danny” Parker (Nick Jonas, Britney Spears) and Theodore “Teddy” Geiger (Shawn Mendes, Ricky Reed). 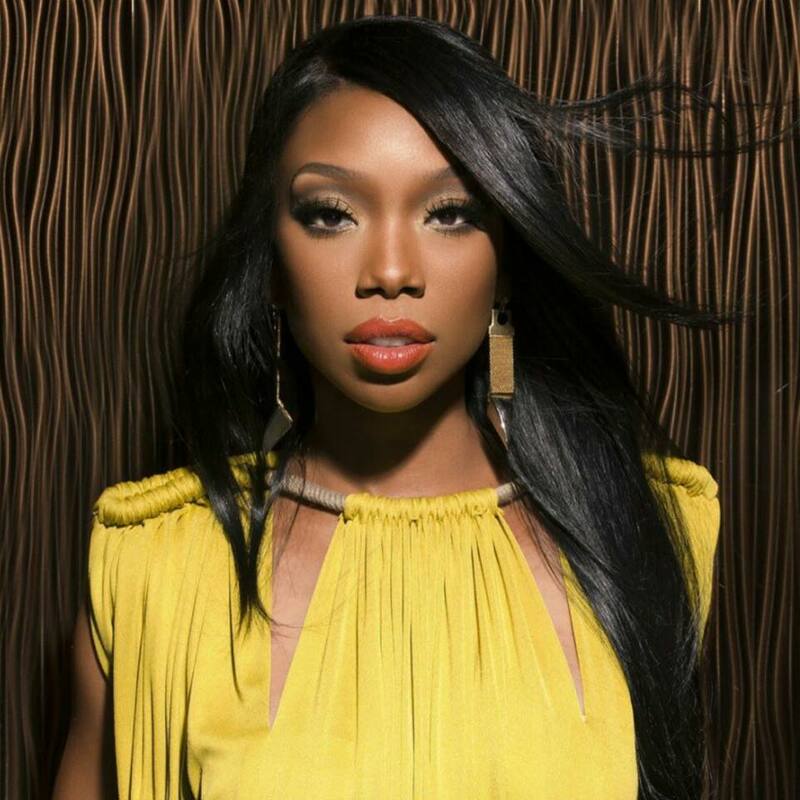 As mentioned in earlier posts, Blunt’s fifth studio collection “The Afterlove” – featuring previous singles “Make Me Better,” “Time of Our Lives” and “Love Me Better” – will arrive on March 24 via Atlantic Records. Other album producers include Stephan Moccio (Seal), Ryan Tedder (Adele), Steve Robson (Olly Murs), The Underdogs (Justin Timberlake), Steve Mac (Jess Glynne), Johnny McDaid (Harry Styles) and Ed Sheeran (Taylor Swift). On the songwriting front, Blunt has teamed up with Amy Wadge (Geri Halliwell), Dewain Whitmore (Pia Toscano), Maureen “MoZella” McDonald (Miley Cyrus), Patrick “J. Que” Smith (Mollie King), Emily Warren (Dua Lipa) and Taurian “Adonis” Shropshire (Ciara). Watch the music video for “Bartender” below. [Musicians’ Galore] Harvey Mason Jr.
Harvey Mason Jr. is a seven-time Grammy Award-winning American songwriter, record producer and movie producer. 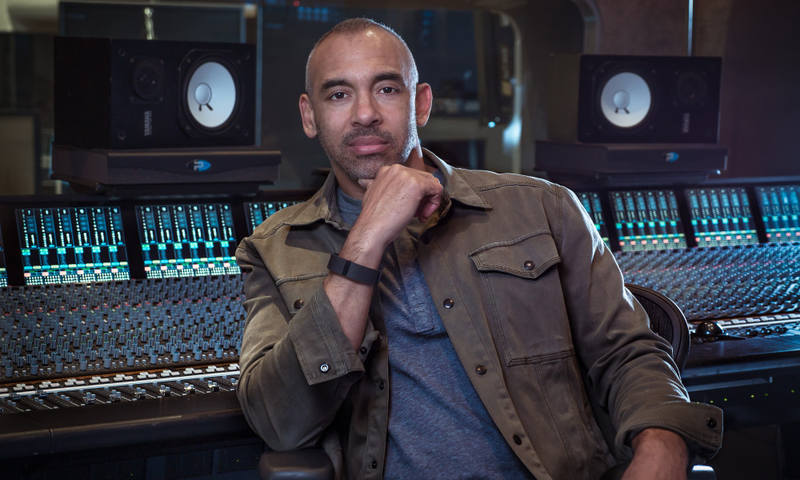 Alongside regular songwriting and production partner, Damon Thomas, he has helmed songs for Justin Timberlake (“Still on My Brain”), Solange (“Ain’t No Way”), Jordin Sparks (“No Air”), Kiley Dean (“Who Will I Run To”), Tyrese (“How You Gonna Act Like That”), Jojo (“Baby it’s You”), Craig David (“My Love Don’t Stop”) and Tamar Braxton (“All the Way Home”). 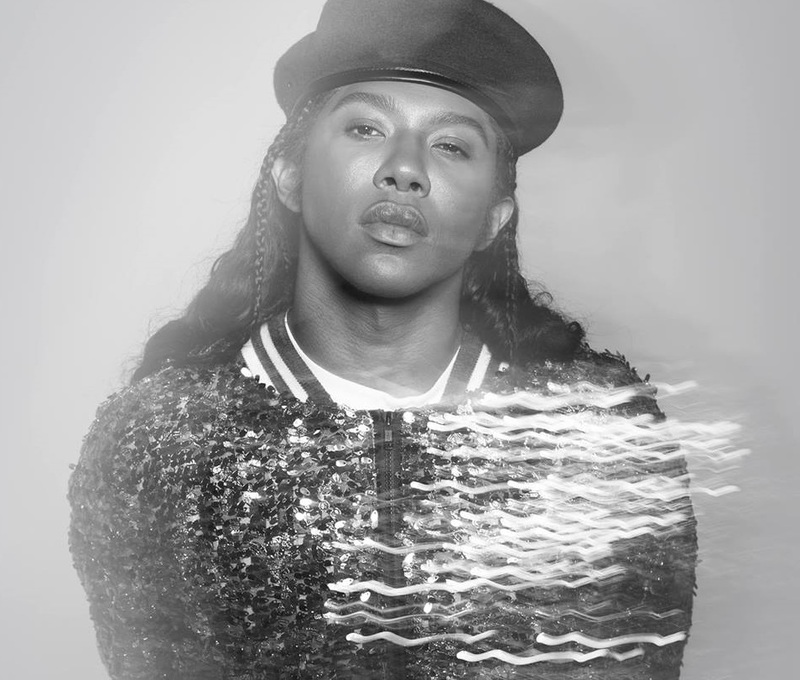 His extensive resume boasts further works with Shola Ama (“Imagine”), Toni Braxton (“Hands Tied”), Britney Spears (“Mannequin”), Leona Lewis (“Can’t Breath”), Alesha Dixon (“Hand it Over”), Katharine McPhee (“I Lost You”), Mary J. Blige (“Living Proof”), Keke Wyatt (“A Day in the Life of Me”), Claudette Ortiz (“Ain’t Gonna Let You Down”) and Whitney Houston (“I Look to You”). Kenneth “Babyface” Edmonds, Daryl Simmons, Antonio Dixon, Steve Russell, Vassal Benford, Christopher “Tricky” Stewart, Emanuel Kiriakou, Rodney Jerkins, Fred Jerkins, Warren “Oak” Felder, Taurian “Adonis” Shropshire, Rob Knox, Luke Laird, Andrew Hey, Mansur Zafr, and Brian Kennedy. On the songwriting front, he has teamed up with Durrell “Tank” Babbs, James Fauntleroy, Dewain Whitmore, Patrick “J. Que” Smith, LaShawn Daniels, Eric Dawkins, Mischke Butler, Luke Boyd, Joseph “Lonny” Bereal, Kara DioGuardi, Julie Frost, Kasia Livingston, Ester Dean, Keri Hilson, Makeba Riddick, Frankie Storm, Heather Bright, Olivia “Livvi Franc” Waithe, Ali Tamposi, Amber “Sevyn” Streeter, Tiffany Fred, Lundon Knighten, Erika Nuri, and Kristina Stephens. Hope you enjoy the following playlist dedicated to Harvey Mason Jr.’s work! 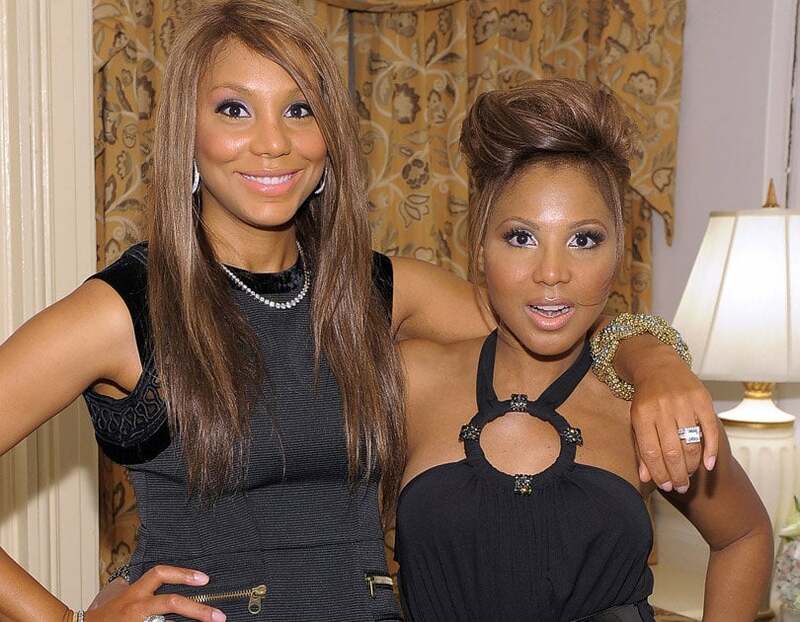 Harvey Mason Jr. has hinted at a new collaboration with Mary J. Blige. “Always amazed at what comes out of her mouth. One of my al time greats & one of my all-time favorite,” the record producer posted to his Instagram account. Mason Jr. previously collaborated with Blige on “Never Gonna Break My Faith” and “The Living Proof,” which was nominated for the Best Original Song category at the 69th Golden Globe Awards. 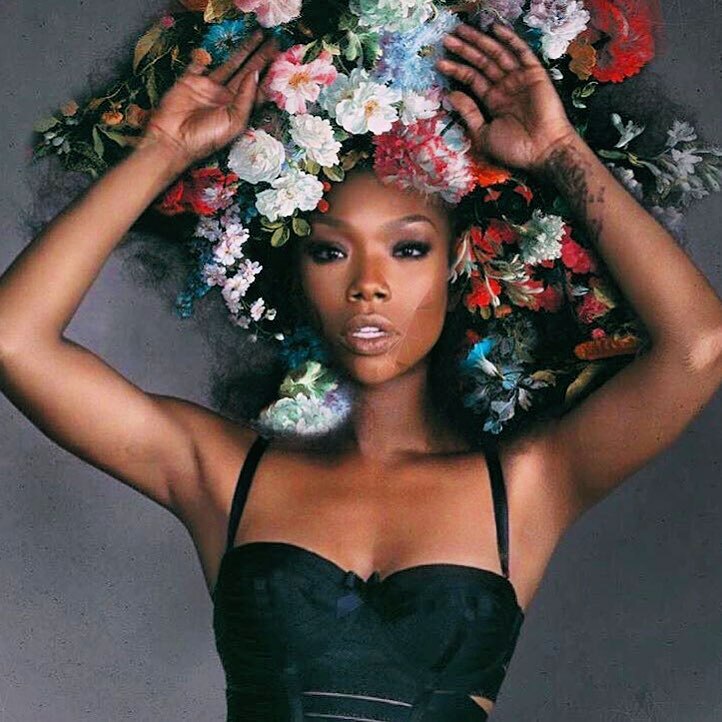 His extensive resume includes further works with Ciara (“One Woman Army”), Tamar Braxton (“All the Way Home”), K. Michelle (“Silhouettes”), Tank (“Incredible”) and Justin Timberlake (“On My Brain”). 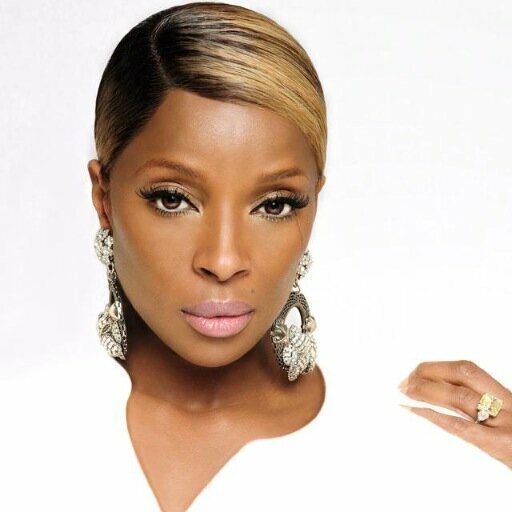 Meanwhile, Blige is expected to release her upcoming thirteenth studio album next year through Universal Music Group / Capitol Records. The follow-up to 2014’s “The London Sessions” reportedly features contributions from ROMANS (John Legend, Olly Murs), Labrinth (Rihanna, The Weeknd) and Brandon “B.A.M.” Alexander (Sevyn, Chris Brown). Watch the music video for “Living Proof” below.